The Vietnam War is remembered as one of the longest and bloodiest conflicts of the twentieth century. 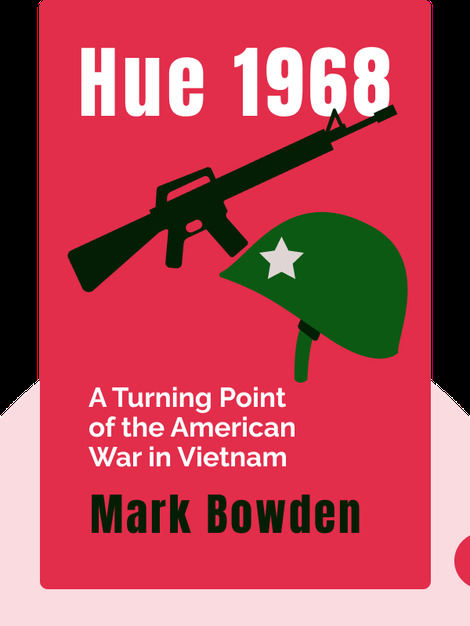 At the end of 1967, the US government was assuring the public the war was almost won; by February 1968, that was no longer the case. 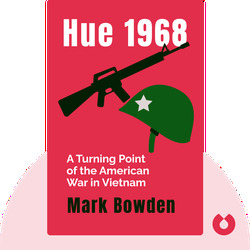 In Hue 1968 (2017) Mark Bowden examines the battle in the city of Hue which changed the way the American public viewed the war. Mark Bowden is an American author and journalist. His work has been published in the New Yorker, the Atlantic and Rolling Stone. He is also the author of Black Hawk Down: A Story of Modern War.